Have you noticed how much work-related video you’ve been watching lately? Last year, Vidyard published it’s Video in Business Benchmark Report which reveals the latest trends… and yes… B2B video content is doubling in quantity… and short form video is taking off at exponentially higher rates. The creation of video in business is exploding. Businesses have published 377 total videos on average and are adding 33 new videos per month (up 83% over previous year); video libraries are expected to double in size within 12 months. 75% of all videos published were under 2 minutes in length, compared to only 56% in the previous year. Video usage on non-traditional channels on the rise. There has been an increase in the use of video on distribution channels such as email marketing, landing pages and sales teams. The use of video analytics is becoming more prevalent. Those using intermediate or advanced analytics and viewer engagement data to measure performance were 2x as likely to report that returns on their video investments are improving. 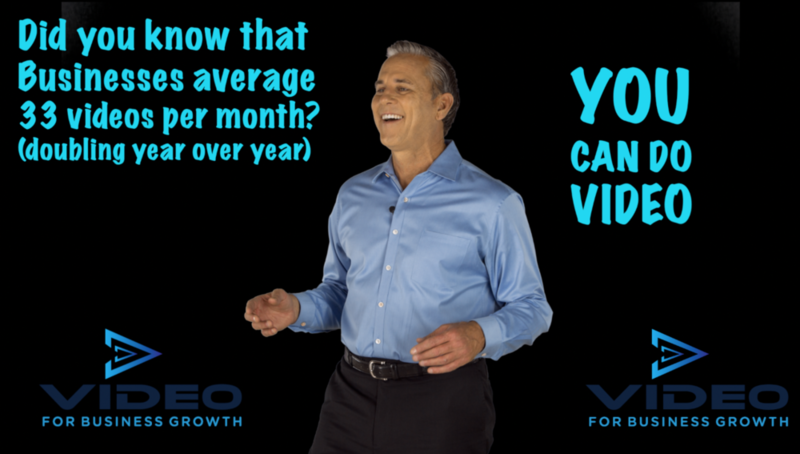 Video for Business Growth offers full-service video production, placement and promotion.